Your New Opinion: Your New Opinion: Ep 68 - What is the Best Disney Movie? Disney is getting dumped on all over the place lately: Star Wars has reached a new low, Roseanne Barr is being racist, and even ESPN is struggling. It's time to get back to what they're good at--classics. And it's up to the boys to decide what Disney movie is the best. The uncultured swine otherwise known as Nick picks the only movie he can think of which is Snow White. Meanwhile, Ryan points his baton at Fantasia. Listen in as the boys discuss: Robin Williams, Public Domain, the Brothers Grimm, the Toxic Avenger, the Church of Scientology, dancing hippos, Dire Straits, rap battles, the Simpsons, and a back tattoo depicting Dante's Inferno. 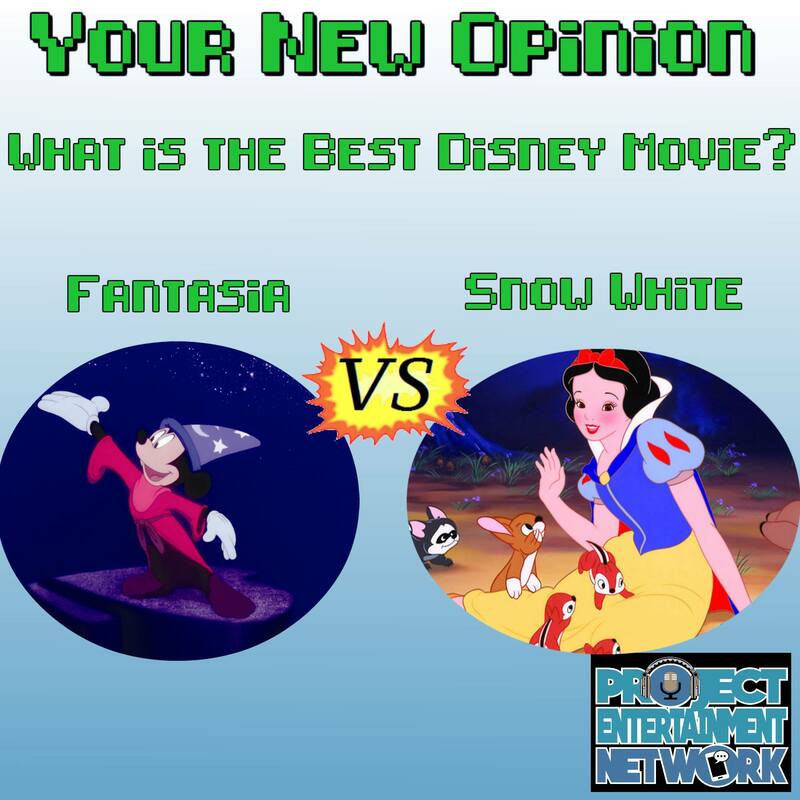 Your princes have already come on this episode: What is the Best Disney Movie?